Even though it was barely eight o’clock and the sun had just come up, practically the whole town of Eagle had turned out to see the pack train off. “Alaska was as remote as the moon, as roistering and lawless as the Gold Rush. And a pretty young schoolteacher from Colorado like Anne Hobbs was even rarer than nuggets.” This is the story of her journey into the Alaska wilderness to become a teacher in the small gold-mining town of Chicken. In 1927, she courageously braved both the elements and the disapproval of many after she tries to treat the Native Americans as equals. It’s a good old fashioned yarn, full of catastrophes and hiss-worthy villains. (Paraphrased from a blurb by Christopher Lehmann-Haupt). 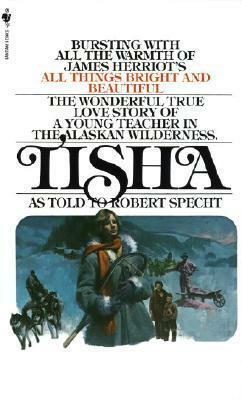 Tisha is also based upon a true story that was told to Robert Specht. The name “Tisha” comes from a small child’s mispronounciation of “teacher” early on in the book. A friend of mine really liked this one, but I thought it was out of print, so I was very pleasantly surprised when I saw it at a bookstore. It’s a book that’s really, really entertaining, somewhat disturbing, and interesting. The writing is spare, but not too spare, and there’s just enough description of the Alaskan landscape. I really loved the main character. She’s spunky and determined to survive and do right. Even in a strange and sometimes frightening new land, she never gives up hope. That’s something I really admired about her, and it made all the other characters admire her too. I loved the rest of the characters as well; none of them are perfect, and some of them are downright evil, but they’re all striving to do what they believe is right, even if it what they believe is right is bigoted and racist. Tisha is not a very suspenseful novel, and although it’s certainly not overwritten, it’s a book that takes a while to get through. Nevertheless, it’s really, really compelling and interesting. I loved that Tisha was an entertaining story but it also talked about a lot of real issues faced in the country at that time and still (sadly) to some extent today. Just because they’re Native Americans, many of the whites in Alaska want to prevent them from having the same rights afforded to whites. Anne can clearly see how blind they are, and she’s horrified by it. 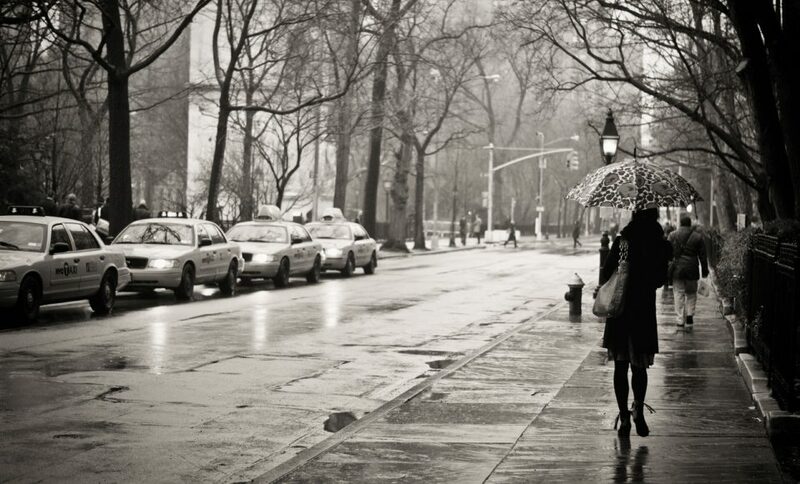 However, she doesn’t realize how deeply rooted the prejudices of the people are. It’s going to take a lot to change their minds, but who better to do so than her? Tisha is one of those books that are really infuriating because of the racism and blindness of many of the characters. The children in the town are being brainwashed to believe that Indians are less intelligent, and the adults are determined that no Indians be allowed to attend Tisha’s school. It’s ridiculous. It does make for an engrossing story though. I found myself rooting for Tisha and yes, hissing at the villains. Or more like wanting to slap some sense into them. Tisha reminded me of True Grit in some respects, even though the premise is entirely different. In both novels, we have a spunky, determined, young girl venturing out into a wild, male-dominated frontier and challenging the authority. No one believes they can succeed. Mattie just wants to revenge her father’s murder; Anne wants to make things right for the local population. Both are excellent books, and both are among my all-time favorites. I definitely wasn’t expecting Tisha to be as good as it was. It was amazing in so many respects: plot, description, characters, insightfulness, and of course entertainment. Tisha also had a really sweet and conflicted romance. It’s a book that should be more widely read; it’s superbly written and very thought-provoking. I would highly, highly recommend Tisha.